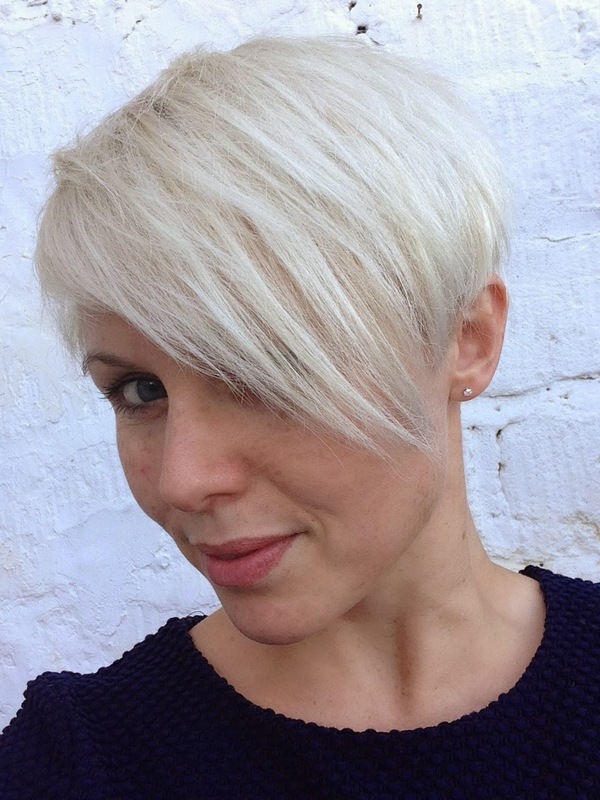 Emmeline Stevens: Hair chop with Melanie Giles! Hair chop with Melanie Giles! 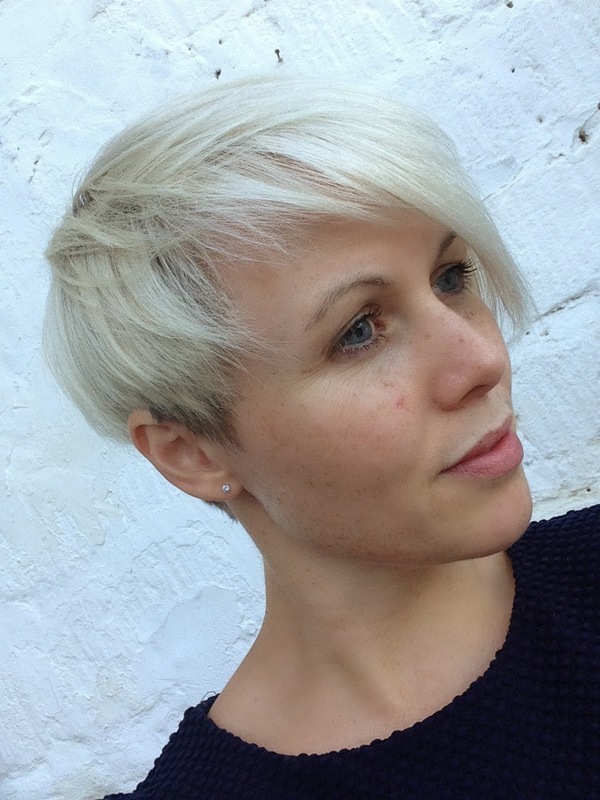 I recently had the privilege to get a new hair chop in the wonderful salon that is Melanie Giles. As her third salon venture after Bath & Frome I was certainly not disappointed walking through these doors in Bradford-on-Avon. 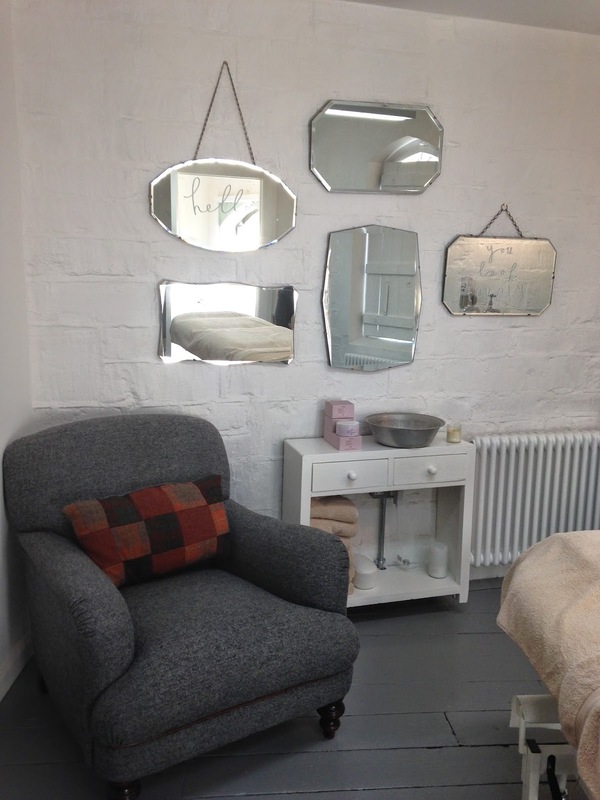 Not only is the interior a stylishly understated, uber calming and welcoming environment, its a place that means a lot to Melanie's team since they all played a part in putting it together. Pampered with welcoming conversation, a little Aveda tea treat, a wonderfully created Cappuccino and much needed head & shoulder massage plus a stylish haircut I left in the capable hands of Lisa, there is no doubt I would recommend this salon whether you want a simple cut, super creative barnet, a cup of tea, catch up with friends, amazing hair product or even more of a pampering upstairs in their very open, fresh and delightful beauty area. After much conversation with Lisa, I discovered graduate Ben was in need of a model for an up and coming hair competition with Aveda. Who am I to stop someone in their dreams?! Jumping at the chance to let Ben create whatever takes his fancy with my hair (Aarrgghhh - what have I done?!) I have agreed to take part in the competition for him on Thursday 10th July. Watch this space - I'm sure you'll see more! 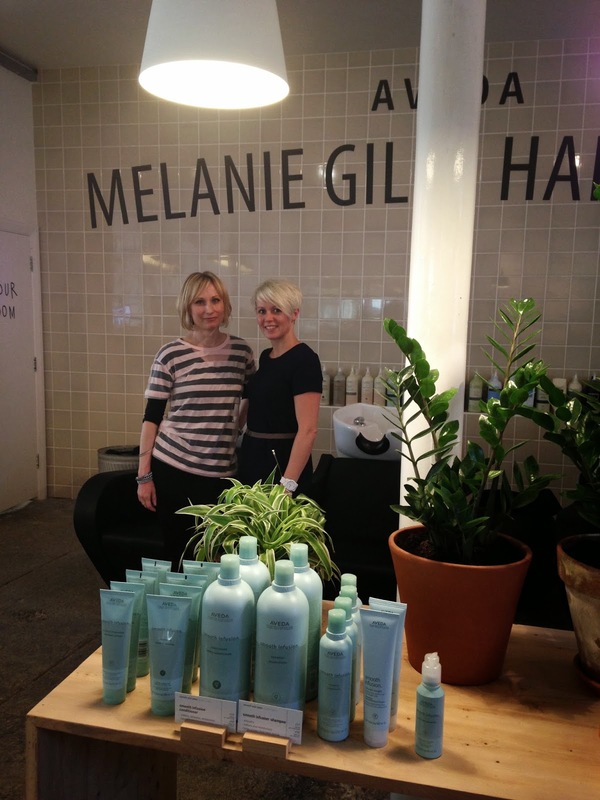 So, make sure you check the Melanie Giles salon out. 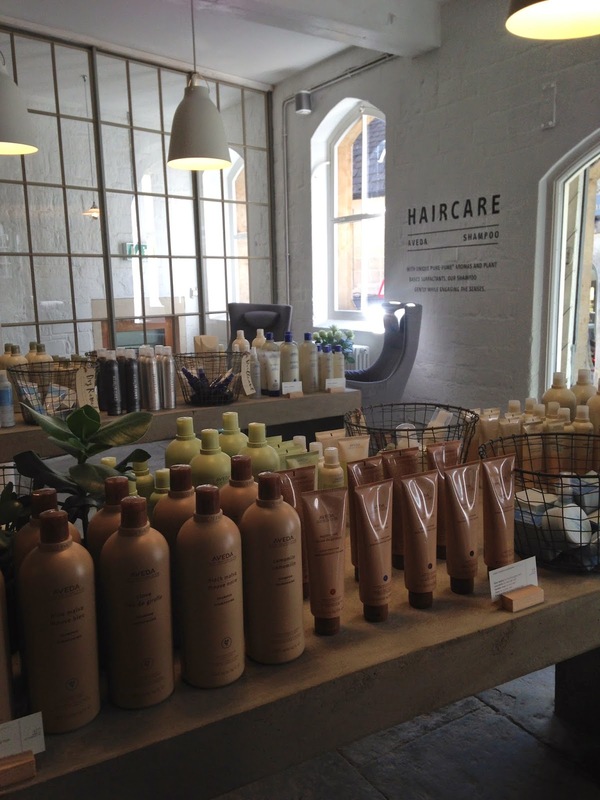 You can simply pop in for coffee and a few delicious treats or browse the amazing array of Aveda product but whatever you need, you have it under one roof!